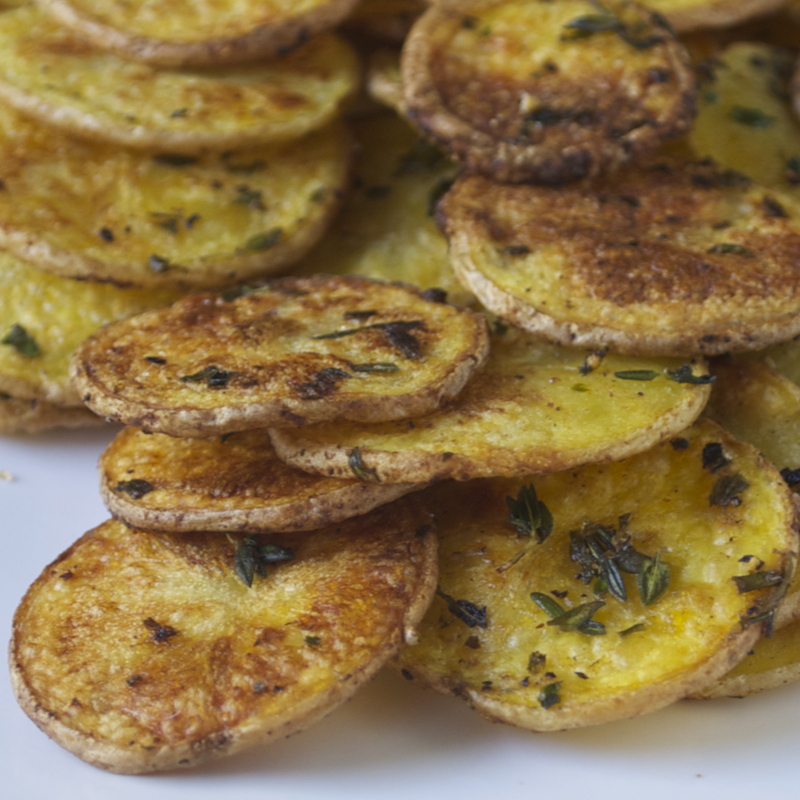 These oven-baked Yukon gold rosemary fries are exactly what you look for in a chip! Crunchy on the outside, soft on the inside, perfectly seasoned and with just a hint of rosemary and garlic to make them next level fantastic! 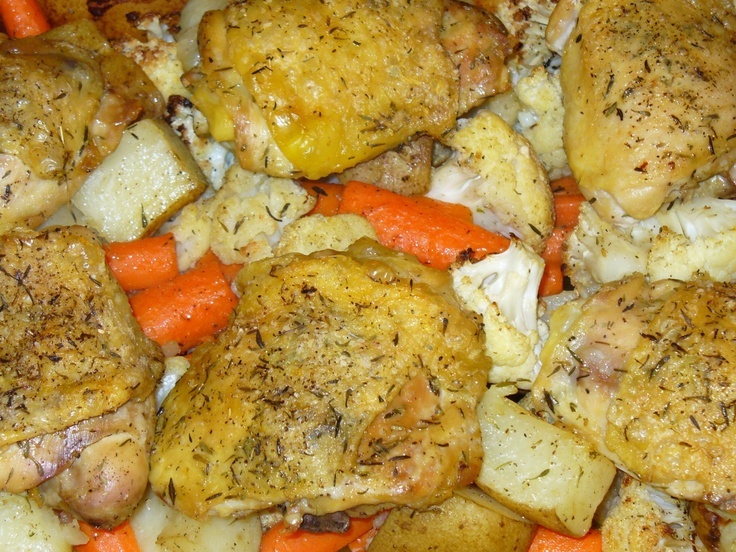 Take the potatoes out of the oven and over to a plate. Once on the plate make an incision down the length of the potato in preparation for the squeeze. Once on the plate make an incision down the length of the potato in preparation for the squeeze.